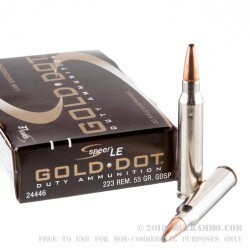 You’ve already decided that you’re only going to buy 20 gauge shot shells that will give you the best advantage in the field. That’s why you chose Black Cloud by Federal. 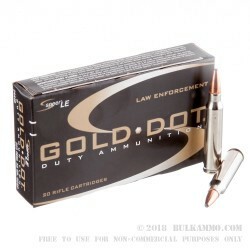 The few individual boxes of 25 shells served you well on your last hunt and now you’ve decided that they’re going to be your go-to load each time you want to wreak havoc on some unsuspecting fowl. Now, it's time to buy in bulk and pick up the full case! Nothing changes about quality when you buy in bulk. You’re still getting the unrivaled advantage of FLITESTOPPER steel shot loaded with the new FLITECONTROL FLEX wad on top of a cleaner burning propellant. All of that still translates into more shots on target, more consistent performance, less time spent cleaning your gun, and more time cleaning the extra birds you harvested. 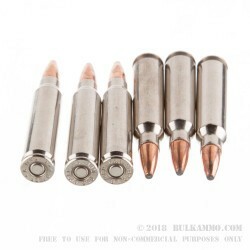 The only difference you’ll notice is that each shell costs less when you buy in bulk. The last thing you want to happen is to have a last-minute opportunity to head into the field, only to discover that you’re all out of Black Cloud loads. Don’t be that guy. Instead, be the guy who can loan a box of 25 to his buddy because he either ran out or noticed that you’re having much more success than he is. 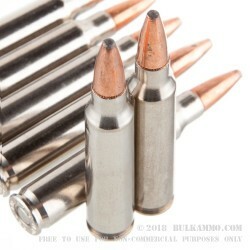 The final benefit of buying in bulk is that you get that extra rush of excitement when you see the delivery guy has left a nice big box of ammo on your doorstep!